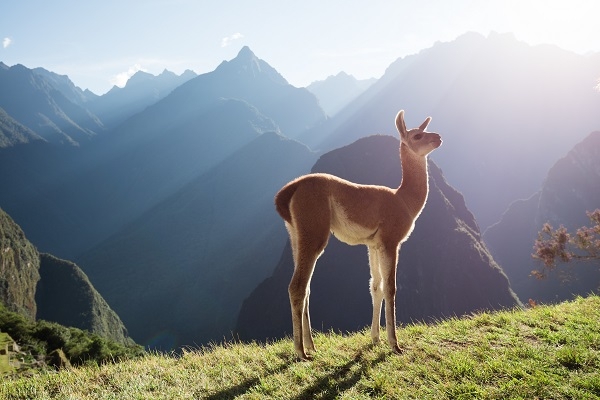 This lodge-to-lodge walk in Peru’s Sacred Valley combines adventure with cultural exploration. 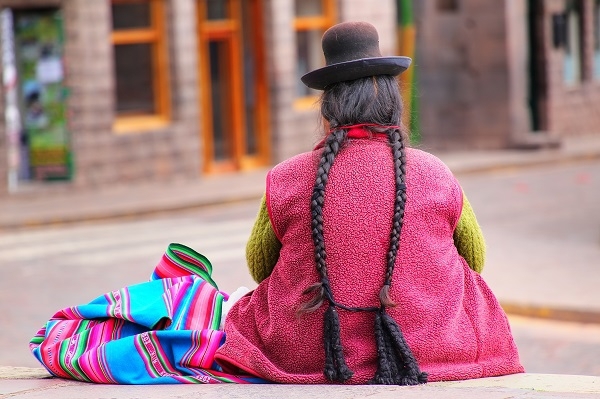 Whether you’re a dedicated back country hiker, an enthusiastic urban walker, or simply hanker for a more active way to get to know Peru, this trip is a wonderful way to experience magnificent landscapes and magnificent people along the ancient Inca paths. Our past travellers have raved about the high quality of hotels, food, land transportation, and excellent local guides. 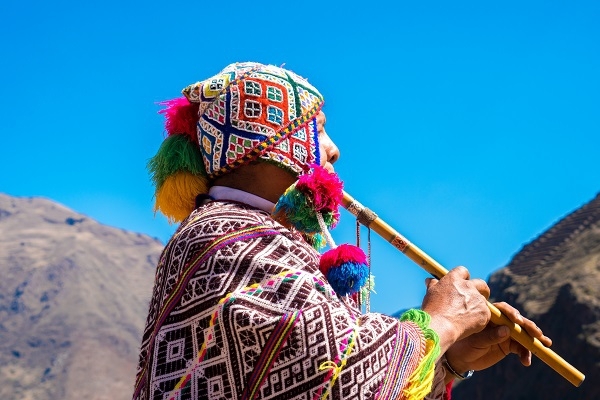 This trip will suit all levels of activity; on several days you can choose between a moderate or more challenging walk or choose a cultural activity. 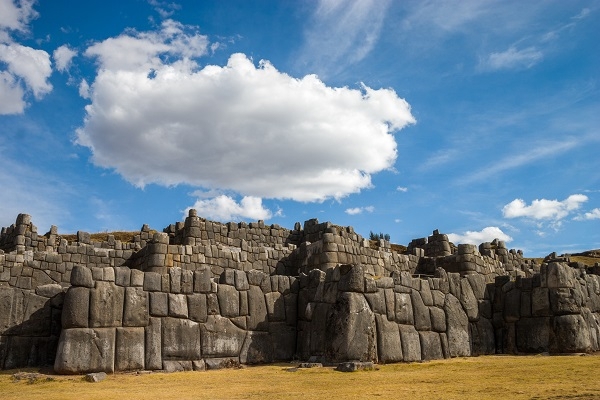 Majestic archaeological sites lead to remote and uncrowded trails taking travellers through mountains and valleys, abounding in natural beauty and dotted with Andean communities. 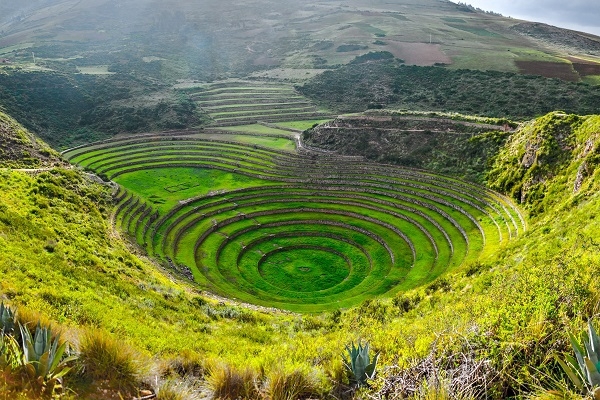 All trails are well maintained and safe; you will cross sections of old Inca Trail in addition to exploring beautiful valleys, mountain passes and cloud forests. At each day’s sunset, settle into comfortable mountain lodges run in partnership with local communities. 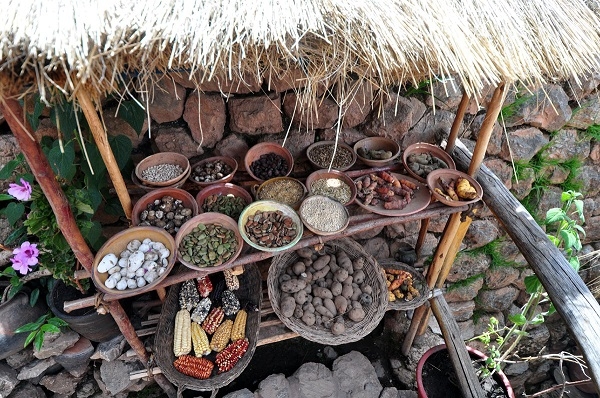 You will enjoy traditional meals and enjoy an informal cooking class, learn about ancient agricultural practices still used by the contemporary Quechua speaking farmers, meet traditional weavers, visit markets in small and large communities; an active and exciting way to experience the rich history, living culture, and incredible mountain scenery of Cusco and the Sacred Valley of the Incas. 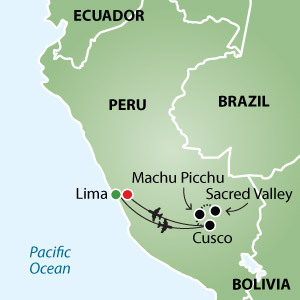 Airport transfers for passengers, arriving and departing as per the group itinerary, flight from Lima to Cusco on Day 3, accommodation in double occupancy, meals as indicated in the itinerary, transportation by air conditioned coach, all activities and entrance fees as indicated in the itinerary, services of specialized English speaking guides. 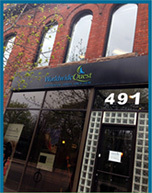 Taxes and gratuities of US$325 are included. "Fantastic guides who had incredible local knowledge"